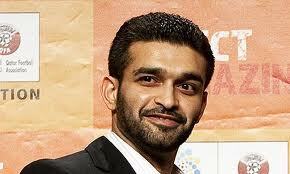 May 20 – Sepp Blatter’s support for the United States’ 2022 World Cup bid has been largely ignored and should face more scrutiny, according to the head of Qatar’s much-maligned winning bid. 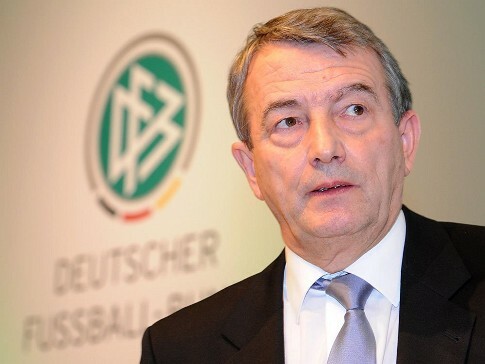 May 20 – The career of Wolfgang Niersbach (pictured), for so long the rising star of German football administration who was touted as a potential leader of UEFA, has suffered a potentially fatal blow with FIFA’s ethics committee recommending a two-year ban and a SFr30,000 fine be imposed on him following an investigation of Germany’s 2006 World Cup bid. 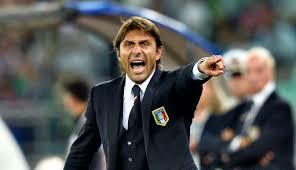 May 17 – Italian national coach and incoming Chelsea manager Antonio Conte says he feels “stronger” after being cleared of any wrongdoing in a match-fixing scandal. May 17 – The fledgling Sport Integrity Global Alliance (SIGA) has signed its second country and the first in North America to its membership. 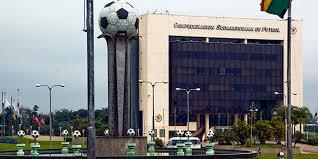 May 6 – Money laundering prosecutors in Paraguay have handed over 10,000 documents seized from CONMEBOL’s headquarters in Asuncion to US prosecutors investigating corruption within football. 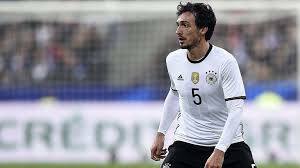 Hummels and Lahm head defender rankings. 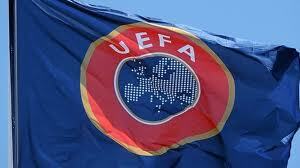 A Euro 2016 indicator? May 3 – The CIES Football Observatory has released more details of its ranking of the best players in the Big 5 European leagues for this season. Dortmund’s Mats Hummels leads the list of best centrebacks while Atlético Madrid’s Filipe Luís tops the full back table. 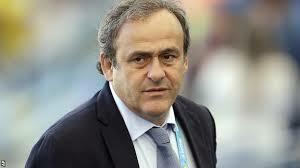 April 29 – Michel Platini made his do-or-die appearance before the Court of Arbitration for Sport (CAS) today in the vain hope that he can clear his name and resume his UEFA presidency in time for the organisation’s annual congress in Budapest next week. 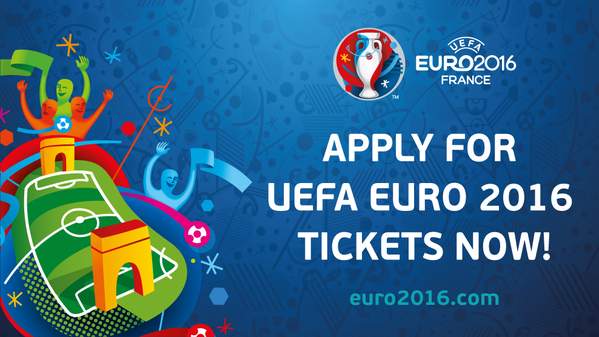 April 22 – With less than 50 days to go until kick-off at EURO 2016, UEFA has announced that there will be a final round of ticket sales for this summer’s European Championship in France. 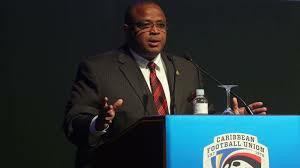 April 21 – Gordon Derrick, the Caribbean Football Union (CFU) president who was banned from running for the presidency of CONCACAF after FIFA’s Independent Audit and Compliance chief Domenico Scala ruled he had failed the integrity test, did in fact clear all the CONCACAF integrity hurdles before the file was passed to FIFA. 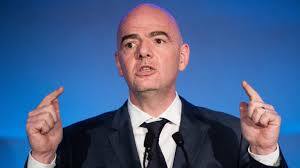 April 15 – FIFA president Gianni Infantino has yet again shrugged off any wrongdoing for signing a contract, when he was at UEFA, with two of those since indicted in the US-led football corruption probe, describing allegations in the infamous Panama Papers documents as a “non-story”. 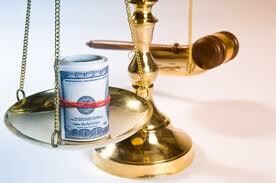 April 14 – The US federal judge overseeing the sweeping football corruption scandal says he will rule within days on a prospective trial time scale after state prosecutors set a target of February next year to begin the process of sentencing a raft of disgraced powerbrokers snared by the massive corruption investigation. 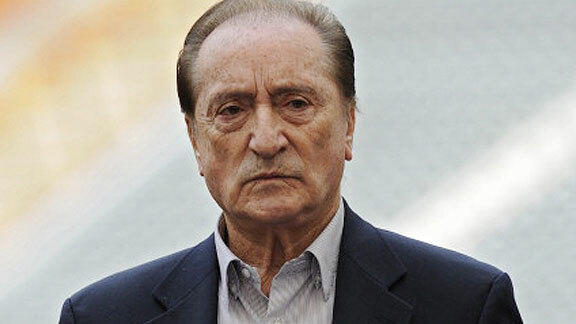 April 8 – Eugenio Figueredo, the former FIFA vice-president not only indicted in the United States as part of the FifaGate scandal but who has also become embroiled in the Panama Papers debacle, has undergone emergency prostate surgery at home in Uruguay. 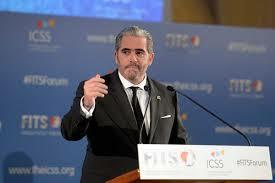 April 7 – A member of the FIFA body responsible for rooting out corruption has himself resigned after being placed under investigation over his offshore business dealings exposed in the Panama Papers tax haven leak, heaping damage on the accountability and credibility at the heart of football’s world governing just when it is trying to restore its battered reputation. April 7 – The latest CIES Football Observatory Monthly Report includes statistics showing that young forwards progress a bit faster in terms numbers of appearances than young midfielders, faster than defenders and a lot faster than young goalkeepers on average. 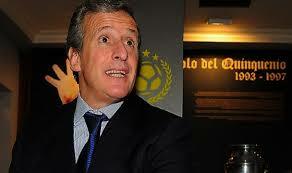 April 6 – Both using the word “dismayed”, suggesting they had liaised before responding, FIFA president Gianni Infantino and his former employers at UEFA have both reacted furiously to any claim of wrongdoing after being drawn into the Panama Papers offshore tax haven affair.